Welcome to the Humanities Faculty Club (HumF)! 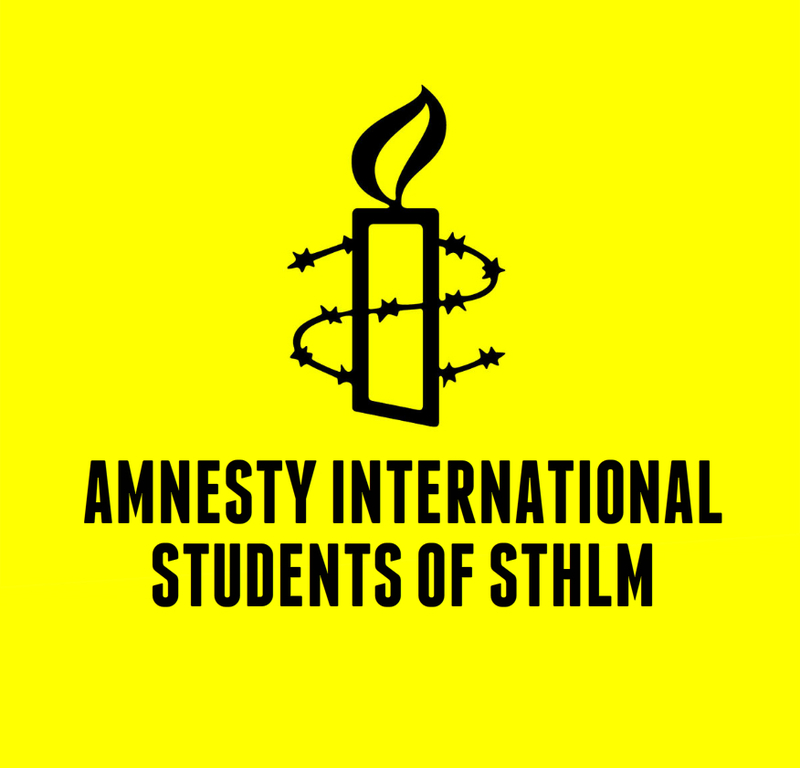 We are a non-profit, student-run organisation for humanities students that aims to make student life at Stockholm university more diverse and fun! Our members can choose from a wide selection of activities, ranging from our traditional Wednesday pub to croquis, Crafter school, film nights and traditional Swedish student dinner parties. In Sweden, student clubs hold dinner parties for their members (sittningar, also called gasques). On these occasions you dress up nicely, drink and eat a lot and sing traditional Swedish songs. A cultural experience you really shouldn’t miss out on and a perfect opportunity to get to know Swedes! We at HumF hold a dinner party especially for new or exchange students at the beginning of every semester (we call them Recentiorsmiddag). Apart from that, we have another such party in March on our birthday, as well as one during the autumn semester where we also award our Ugglepriset (Owl’s prize) to honour a person for their contribution to the humanities. We all speak English so international guests are always welcome! On Wednesdays we have our traditional Wednesday pub at our club house (the yellow house, Gula villan). Sometimes we even have themed pubs such as the Rick & Morty pub or Meet a Swede. We do not charge an entrance fee, so come and hang out with your friends after classes! Do you feel like there is no room for creativity in your studies? At HumF we cherish your creative side! Members can join us for croquis or come to our Crafter school meetings where we knit, crochet and embroider. We help each other with our designs, no skills required. Our club house, Gula villan (located behind the library) is without question the coziest on campus – what better place to have film nights at than with us! Come and sit in our comfy armchairs, the popcorn’s on the house! Go to our Facebook page or visit our website under www.humf.su.se to find out more about our activities! If you have any questions, please don’t hesitate to let us hear and write us on Facebook.